Not just a deep cleanse mask but moisturizing and firming. Use regularly twice a week to maintain a firm, moist and clear comlexion. 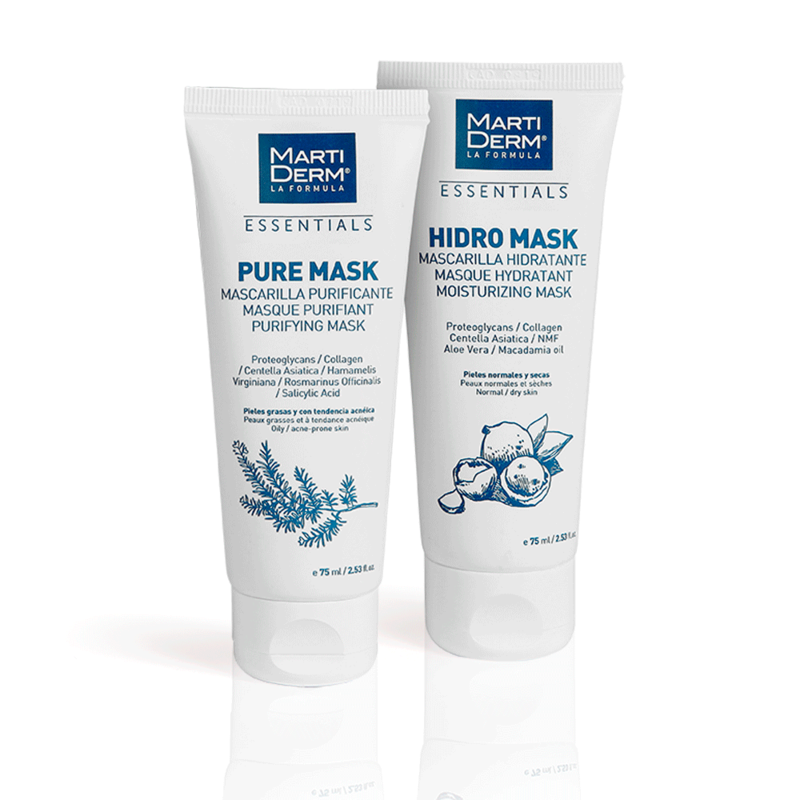 Soft clay mask designed to deep cleanse the skin. Improves the skin structure and elasticity. Prepares the skin for further treatments. May be used 1-2 times a week, depending on skin requirements.